Need some advice or want to know an answer to a question that is bugging you for some time? You can use Magic 8 Ball for some guidance or fortune telling but need not to have a real one. You can do it in your terminal with a python script. 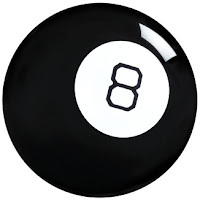 The python script for magic 8 ball is a very simple, straight forward script that is less than 15 lines of code. 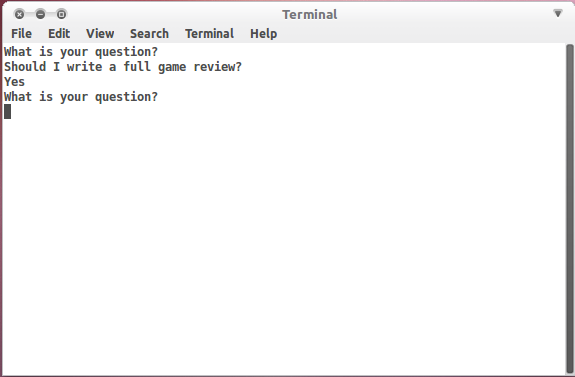 When you run the script, you are prompted to ask a question and it gives you any random answer that is in the code. 1. 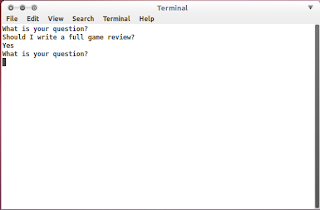 Create a new text file with .py extension. 4. Run the file in a terminal. Create a launcher if you wish.